Nowadays the saying "Age is Just a Number" is very popular. It is always use not only in sports or fitness, but also in the toughest competition in the world. 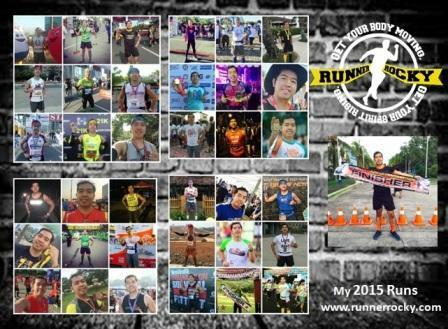 Let's see how the ageless racers beat the challenges of the Spartan Race! 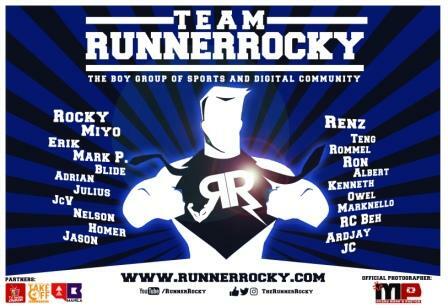 And yeah, Team Runner Rocky witnessed how these strong and full of will racers conquered the obstacles of Spartan Race as we cover the actual race in Pampanga last month. Age may play a role in good health and fitness, but the number alone doesn’t define athletic performance. 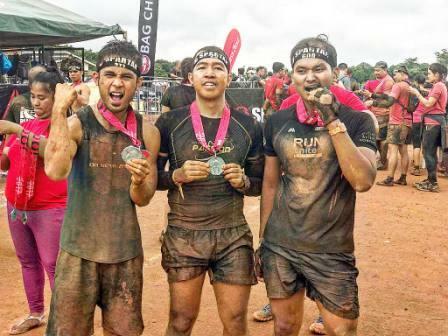 In the spirit of International Women’s Day this March, three female contenders of the recent Spartan Race in Pampanga, show that conquering the world’s most grueling obstacle course isn’t about seniority or youthfulness—it’s about having an passion for health and the right attitude towards adversity that matter most to overcome any challenge. International Wellness Coach Edna Hearsey Crosstestifies to the importance of nutrition, exercise, and mindset to achieving great health and overcoming the Spartan Race. About 33 years ago, Cross suffered a major car accident that left her with mobility issues and pain. Before her ordeal, she had struggled with weight gain during two pregnancies, and had been going to a community gym to get back in shape. The incident only made the struggle more difficult as she depended heavily on medication to lead a normal life. Now at 63, Cross continues to dare herself by competing in marathons and going around the world to climb mountains.Her secret lies in doing regular exercises such asrunning, yoga, and Pilates, powered by a daily dietary regimen that keeps her energized.To ready herself for more demanding activities like the recent Spartan Race Age Category, she joins a fitness community for bootcamp and obstacle training. She also makes sure to do lots of burpees in case she’s unable to do an obstacle. On the other end of the age spectrum, four-year-old Skylar Legayad a simply lets her natural curiosity and eagerness to drive her enthusiasm for sporty activities. 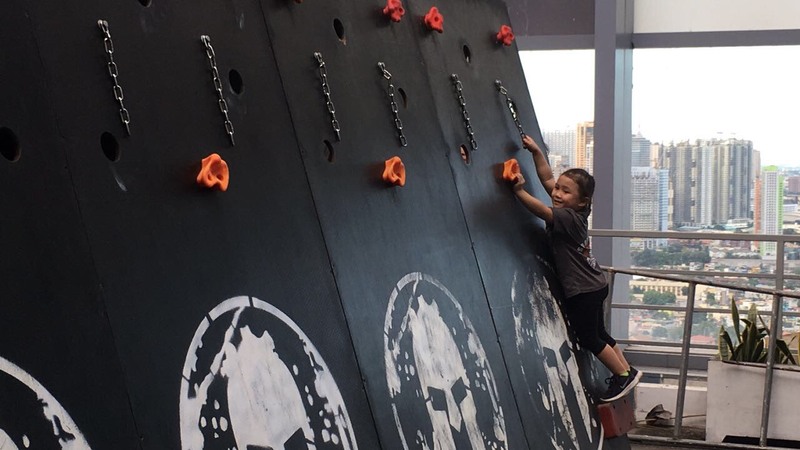 Along with other young participants, she signed up for the Kids Category in the recent Spartan Race for a chance to do what kids do best: play and make friends. With dreams of becoming like her favorite superhero,Wonder Woman, Legayadagets plenty of encouragement from her family to live an active lifestyle. Some of the exercises she likes doing with her parents includerunning and climbing the monkey bars or the A-frame at the playground. She also enjoys training with her aunt, who also joined the Spartan Race. 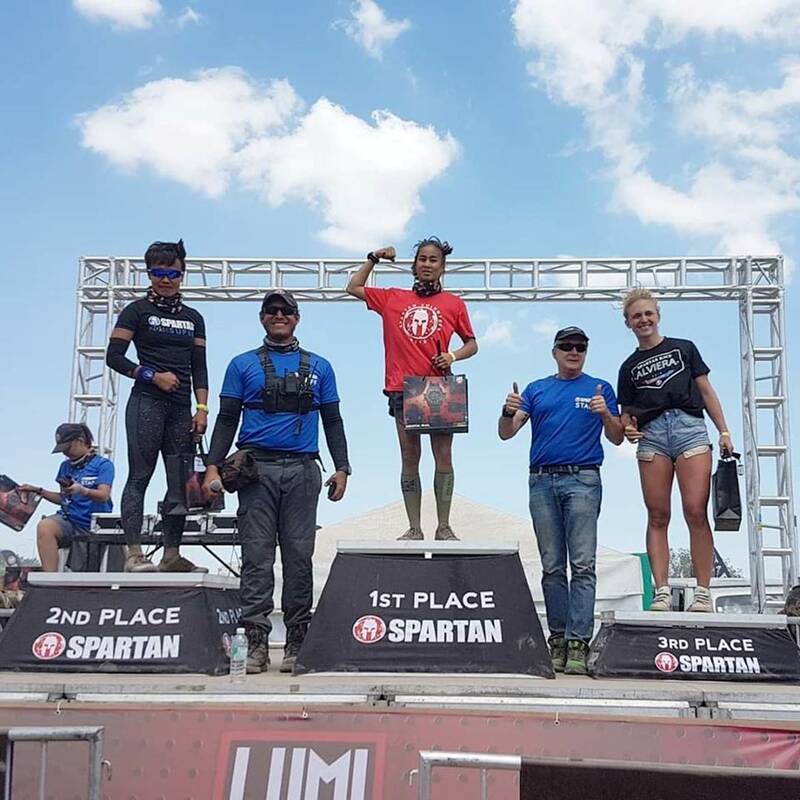 The recent Spartan Race Sprint in Pampanga proved daunting with more than 25 obstacles across a stretch of 13 kilometers.For first runner-up Melba Vergara, getting through the mud, barbwire, and fire required more than physical conditioning and skill, but also iron mettle. 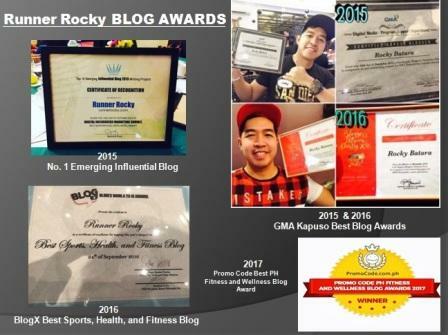 With several Trifectas under her belt, Vergara prepares for tough events such as the Spartan Race by doingfreerunning and bouldering. She alsostrives for moderation when it comes to her diet, listening to her body for what she needs and treating herself to dessert once in a while. Most importantly, during competitions, Vergaratells herself that she isn’t racing with anyone else but herself to keep her nerves calm and ready for the challenge ahead. Like the three tough ladies above, every Spartan knows that strength of spirit on top of months of hard training is what pushes athletes to beat the odds—no matter their background, competitive experience, or physical limitation. This same tenacity is what every contendermust learn to muster in Spartan: Ultimate Team Challenge, an American television show featuring a one-mile obstacle course inspired by the Spartan Race.